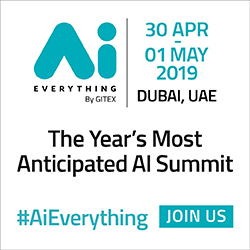 As part of its ongoing commitment to offering at least 66 talented Emiratis employment during 2016, du has announced its 11th annual participation at Careers UAE from 16 - 18 May. During the career fair, du will offer positions in support, operations and commercial divisions within the business, including desirable roles in HR, sales, new business and the department of innovation. 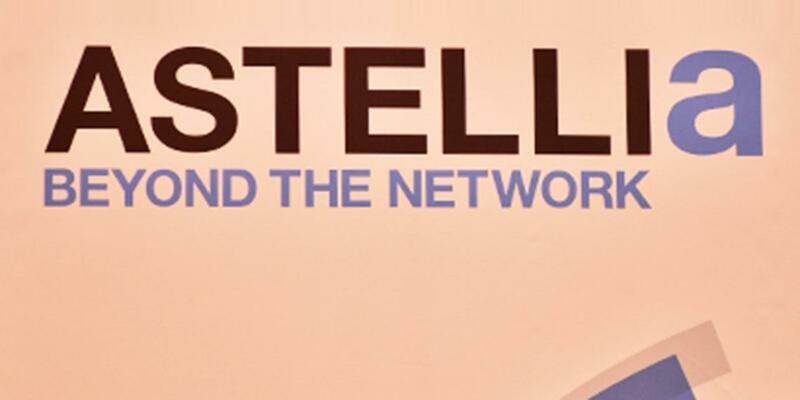 Astellia announced it has joined the HPE OpenNFV Partner Program as an official Application Partner to help CSPs launch new services faster, easier and more cost-effectively through the virtualization of their mobile network functions. Inspired by its drive for innovation, touch is bringing an advanced connected car solution to Lebanon this summer in collaboration with Vinli, the world's first open platform for connected car apps. 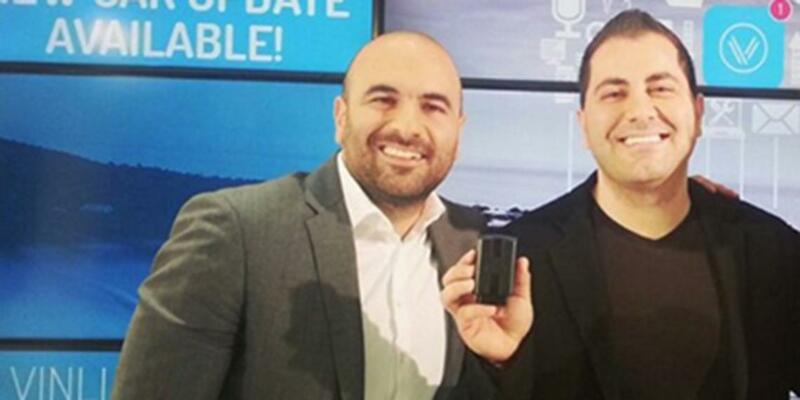 This partnership will bring in-car Wi-Fi, cloud-based connected car apps and advanced safety services to vehicles in Lebanon today. H.H. Sheikh Mohammed bin Hamad bin Mohammed Al Sharqi, Crown Prince of Fujairah, has felicitated du, represented by Rashid El Sheikh, executive vice president - Corporate Services, for the company's significant role in employing Emiratis from Fujairah. 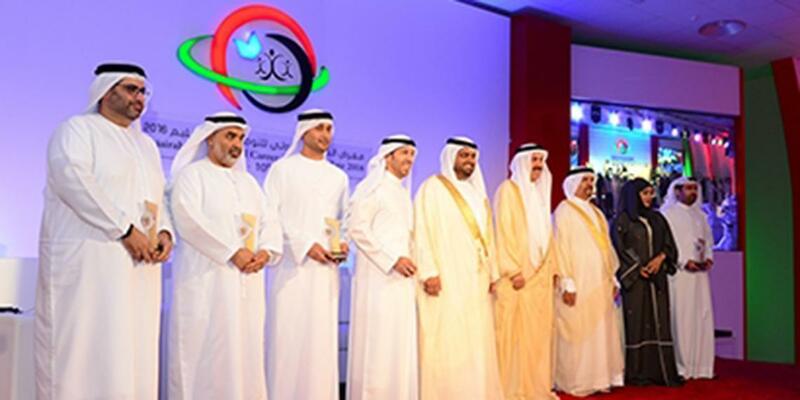 du's acknowledgment took place at the Emiratisation Leaders Felicitation Ceremony in the Fujairah Province, which was attended by H.E. Saqr Ghobash, Minister of Labour, and held on the side lines of the 10th annual Fujairah Career Fair, where du is participating as a gold sponsor. 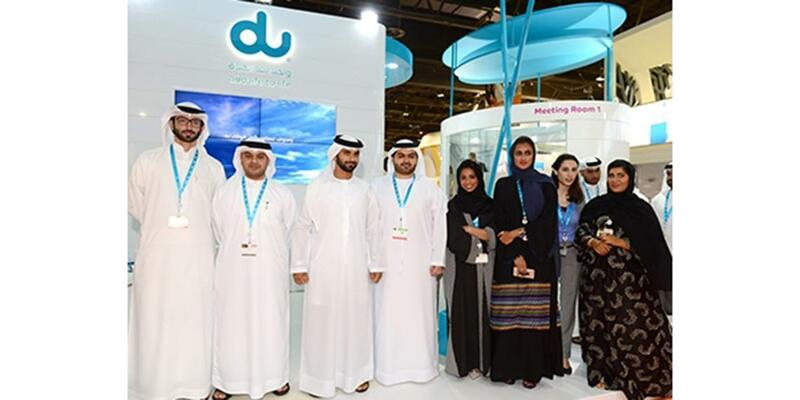 His Highness was also received at the du stand by Mohamed Al Sabri, senior director of National Recruitment and Development, among other company officials. Etisalat Group announced its consolidated financial statements for the three months ending 31st March 2016. 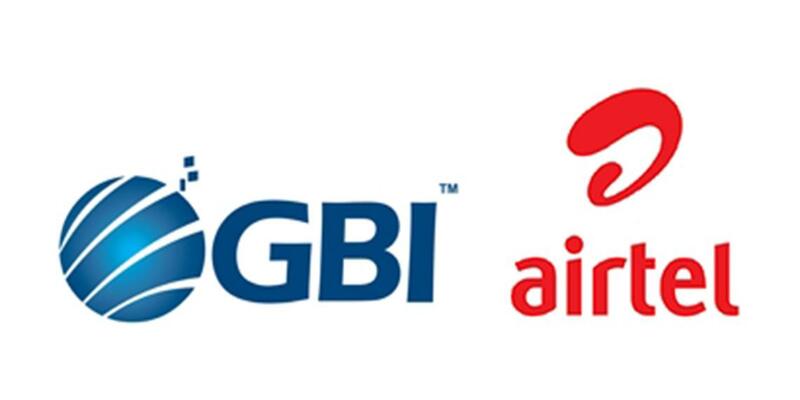 Airtel Business and GBI, a global service provider that owns and operates a multilayer carrier neutral network connecting the world to the Middle East, have announced a strategic partnership which will increase Airtel's direct reach to multiple new countries in the Middle East and will offer GBI's partners better connectivity. 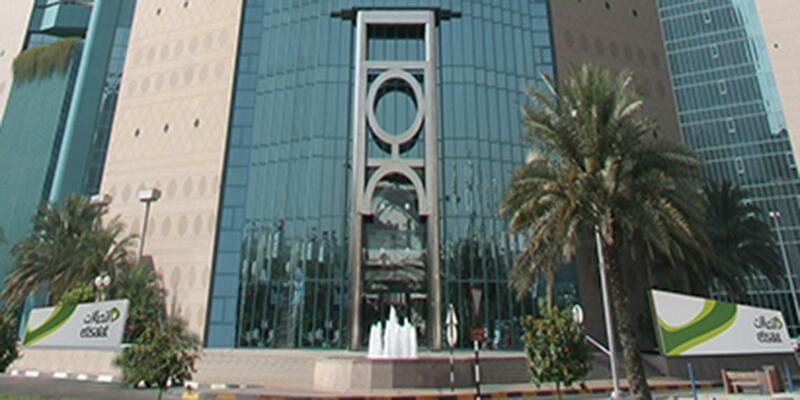 du published its financial results for the first quarter of 2016 registering a 1.3% rise in revenue to AED 3.09 billion, while net profit before royalty rose by 10.4% to AED 1.02 billion. 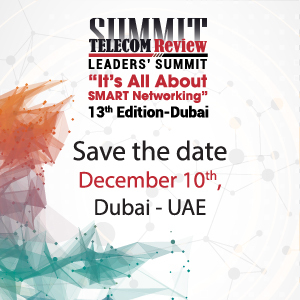 On 25 April, Lebanese public network operator OGERO announced that it would deploy IPv6 on its network before the end of the year. 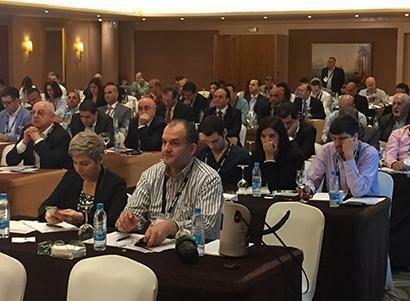 The announcement was made by Dr. Abdul Menhem Youssef, CEO and chairman of OGERO at the first RIPE NCC Levant Regional Meeting in Beirut. The event took place under the patronage of His Excellency, Botros Harb, the minister of telecommunications in Lebanon, hosted by OGERO and supported by the American University of Beirut and Data Consult. 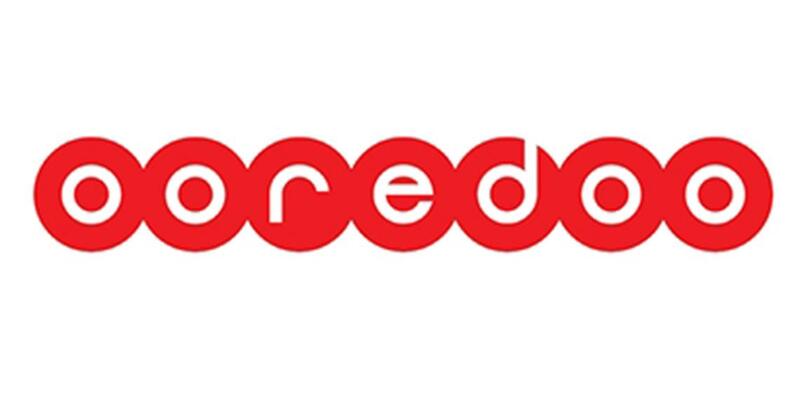 Ooredoo announced results for the first quarter ended 31 March 2016.